The University of Derby supports Fairtrade and using Fairtrade products. This is a commitment we first made when we gained Fairtrade accreditation in 2005. Being a Fairtrade university means we ensure as many Fairtrade products as possible are available around our sites. And we help to raise awareness of the issues Fairtrade producers face and how the organisation supports them to improve their lives and their communities. Our Fairtrade scheme is run jointly by the Chaplaincy and the Union of Students, supported by the University. We have held Fairtrade bake-offs and promoted Fairtrade make-up and spa events, and free water is given out to students by the Chaplaincy at exam times. 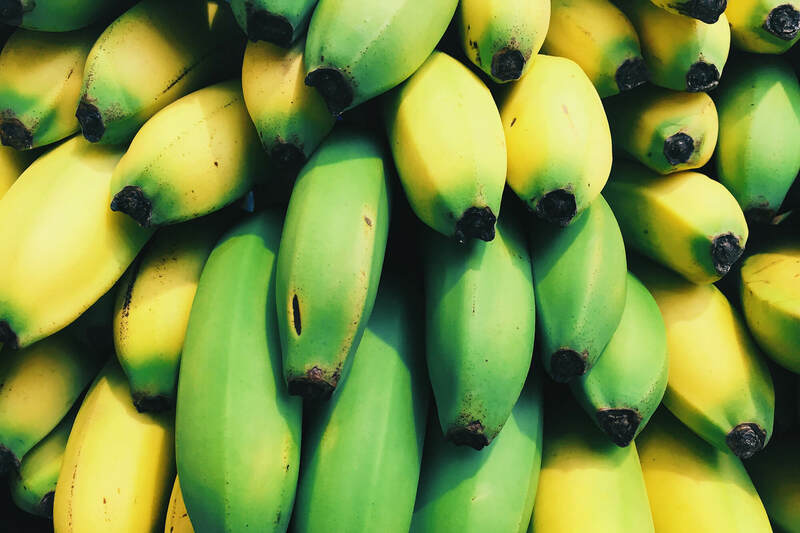 We have given away free bananas, coffee and chocolate during Fairtrade Fortnight and Fairtrade Breakfasts have been available in Blends and the halls of residence. Fairtrade promotes better prices, decent work conditions and community sustainability and gives farmers and workers fair terms on their products. 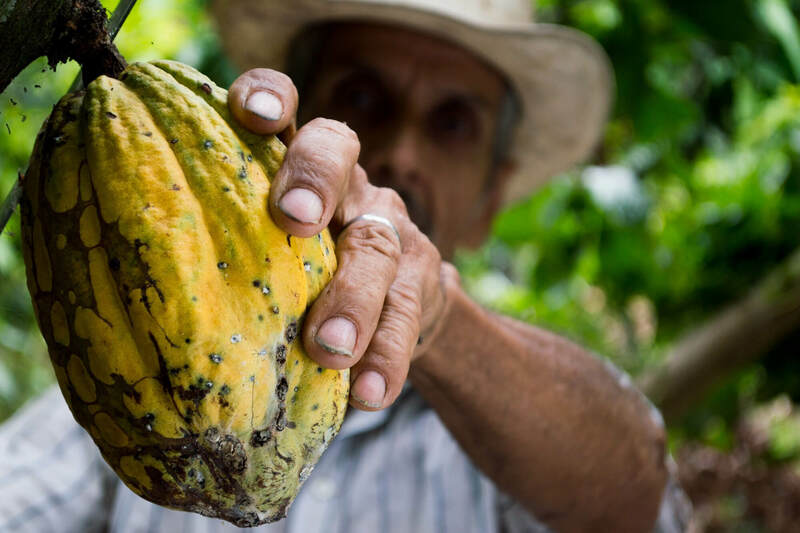 This ensures the prices paid to producers do not fall below the market price – preventing injustice and improving the lives and position of those working with Fairtrade. Fairtrade also invests in business and community projects of the community’s choice. It also checks that standards are met by the farmers, workers and companies in the supply chain – this is when products can use the Fairtrade mark. And Fairtrade isn't just chocolate, there are other products – coffee, tea, bananas, sugar, wine, clothing and even Fairtrade gold. The key message of Fairtrade Fortnight 2019 was that consumer power can change things - every Fairtrade choice is a choice to help end poverty. We handed out free samples donated by Fairtrade companies: Tate and Lyle sugar, Divine Chocolate, Tony’s Chocolonely, Percol Coffee, Liberation Nuts, Fruity Beauties, Chocolate and Love, and Just Trading Scotland (spices). We also exposed the hidden story behind the UK’s most popular chocolate bars. 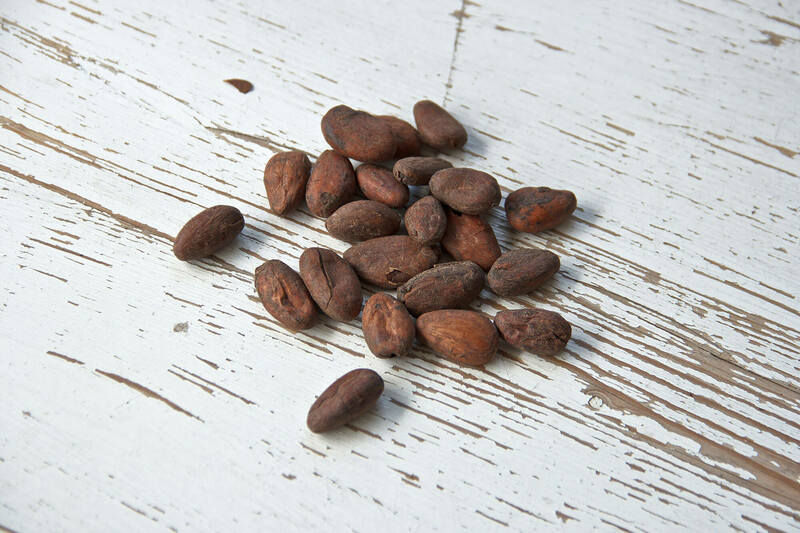 For a living income, West African cocoa farmers need to earn £1.86 a day. But most Ivory Coast producers scrape by on just 74p. Fairtrade can end this scandal! And student Laura Cristea dressed up as a giant banana to give away Fairtrade bananas at our Derby Campus. She says: "I chose to get involved in this Fairtrade event as it still amazes me that many people aren't really aware of what Fairtrade is and of how important it is in supporting the world’s poorest farmers. But, given the opportunity, I found people more than happy to be informed.